"Historical fiction at an easy level is hard to find, and this pioneer story, narrated by 10-year-old Libby Mitchell on her journey from Virginia to Michigan in 1837, is smoothly written and appealing. The wagon trail is not easy, and Whelan is careful to include a taste of the hardships. 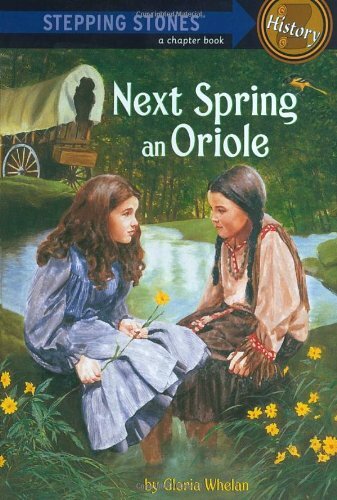 She's also careful in her presentation of the Potawatomi Indians, who figure in the story when the Mitchells nurse one of their own children back to health. The story, though brief, is well developed." --Bulletin, Center for Children's Books.